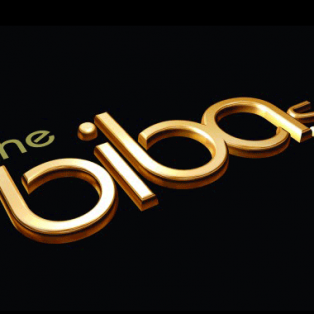 The ‘Be Inspired Business Awards’, or BIBA’s, are delivered to the county of Lancashire by the Lancashire Chamber of Commerce. Annually, the awards recognise the efforts of businesses in the area that deserve special recognition. Often dubbed ‘the one that everyone wants’ the competition draws in as many as a thousand applicants, with only 125 of those progressing to the judging phases where they are subject to forensic scrutiny. Being such a prestigious award, even being shortlisted is a notable honour. Lamps & Lighting are proud to have been shortlisted along with the other companies. 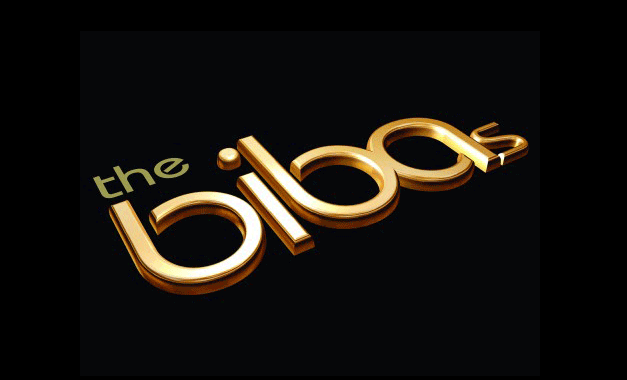 We eagerly anticipate the visitation from the BIBA adjudicators and hope to progress in the competition as far as the awards ceremony at Blackpool Tower later this year, perhaps even taking a title ourselves!